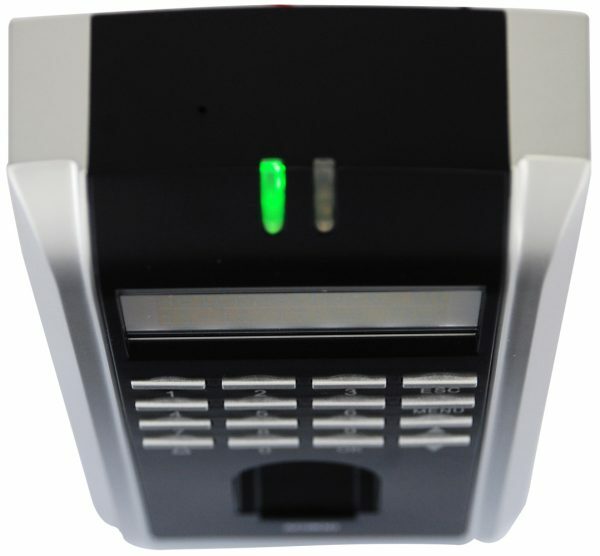 FingerTec AC900 is an access control and time attendance machine which never fails to deliver its purpose as a security system. 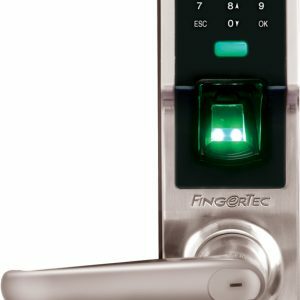 With FingerTec AC900, you won’t have to worry about the misusing of keys or key cards as access is controlled through a person’s fingerprint. 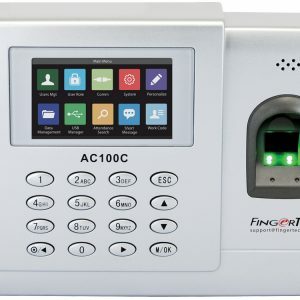 FingerTec AC900 is a user-friendly, reliable, and flexible fingerprint authentication system which is integrateable with other third party security systems to ensure a high level of protection for your premises. 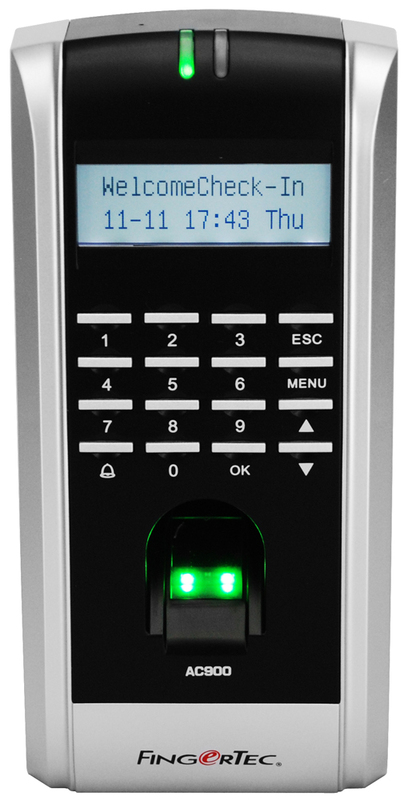 Fast Paced & Versatile – FingerTec AC900 gives you an option of identity verification through finger print scanning or password. 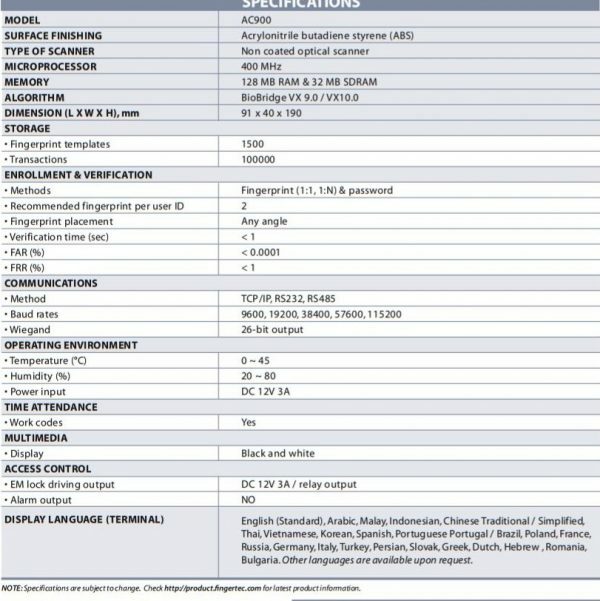 On top of that, fingerprint verification is done within a second! Workcodes – Let your staff experience more independence by reporting their whereabouts via our workcodes feature. 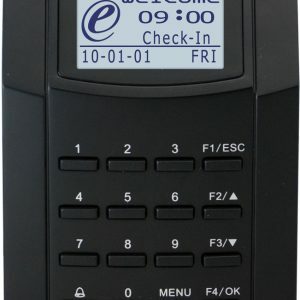 Eliminate Buddy Punching – The weakness with the clock-in card system is that ‘buddy punching’ can occur where one employee can clock in the time for another employee if any of them are late. Eliminate this occurrence by using the unique individual fingerprint instead of a clock-in card!. Combine Verification – Opt for the combination of verification methods to secure your workplace further. 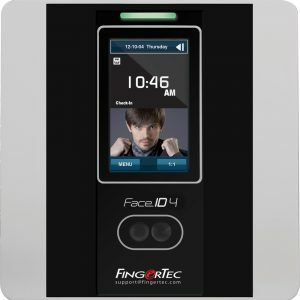 Choose the card and password verification with the FingerTec AC900 for tighter security. 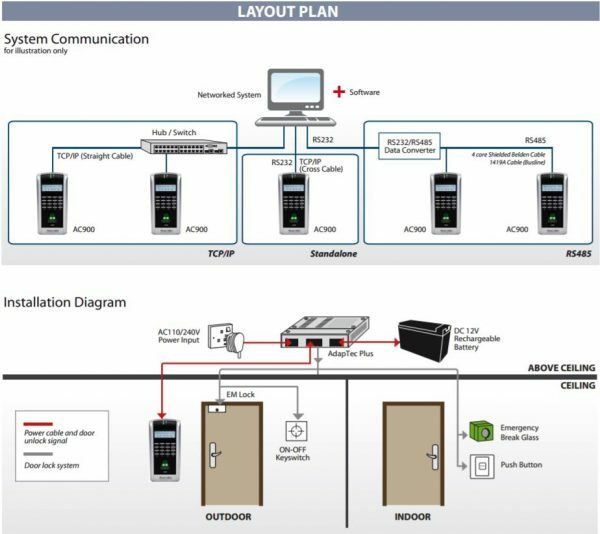 Value for Money – This model was designed to be economical so that you are able to implement FingerTec solutions at a lower cost. We believe that when it comes to security, there should be no compromise. Contact us today to purchase your efficient, affordable, and reliable biometric time attendance & access control system by filling in your information in the form on the right.